Just before their Birthday (in the spring) and in the weeks leading up to our family Christmas celebrations. Because, that is when they are sure to get MORE STUFF. Knowing that new things are coming into their life makes it easier to part with other items/toys that are either broken, missing pieces, or have just not honestly received much attention or interest in recent months for whatever reason. Kids can actually be quite logical in this process if you provide advanced warning of the impending purge (a day or two ahead of time is usually plenty) as well as a brief explanation as to the 'why' of the purge. What is the 'why' ? 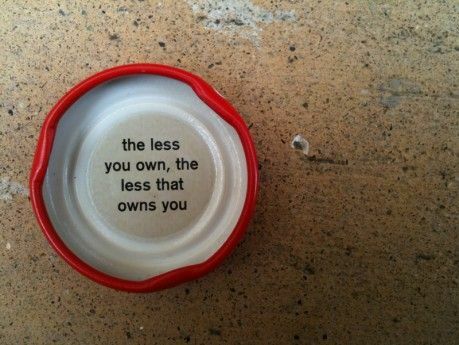 * Our homes only have so much space to store all of our things. * We need to choose only what is most important to us (and also only what will realistically FIT) to stay in the home. - Anything that is broken or missing pieces. - Anything that children simply do not play with anymore. - Anything you have multiples of (for example; decide a distinct limit to the amount of types or sizes of dolls, stuffed animals, mini figurines, cars / trucks / trains etc.) If you need to - provide your child a 'limiting container' to give them a visual boundary for specific items. Explain to them that this is the space they may have for a particular toy or collection of similar toys. They can pick which toys to keep, but only what will 'fit'. This process is also a very important life skill/lesson that will serve them well into their adult life and give them a healthy perspective on dealing with 'stuff'. 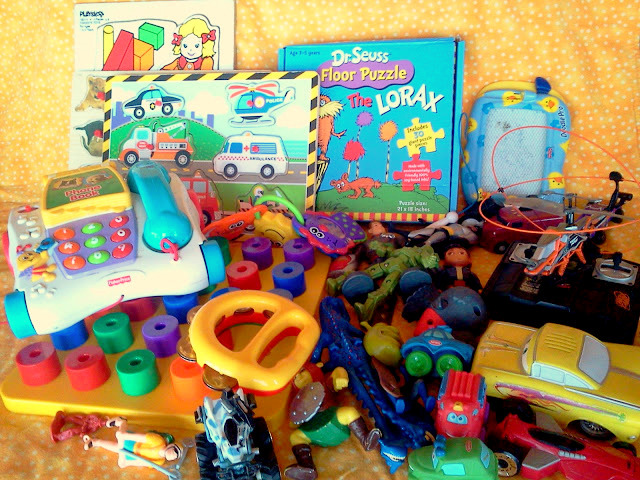 Do you plan for regular toy purges in your home? Or, does the thought of guiding your kids through this process seem over-whelming? We do it over Christmas break and at the end of the school year. I also take the opportunity to clean their rooms from top to bottom and sort through all their clothes. The kids help with the sorting and get breaks while I do the deep cleaning. Welcome! Operation Organization is a Professional Organizing business in Peachtree City, GA.
My name is Heidi. I am a Professional Organizer and Family Manager Coach. It is a genuine JOY to work alongside and encourage others to bring more order and peace to their home, office and family life. I provide personalized one-on-one Professional Organizing services locally and in nearby towns like Newnan, Fayetteville, Senoia. I also offer long distance Virtual Coaching Consultations as well. I'd love to help you find the cure to your unique clutter condition. Blog Articles Sent to your In-box!